Loofah is a very well known bath and shower accessory, but there has been a debate that has been ensued for a long time now. Are loofahs a boon or a bane? There are two divided opinions on this matter:Loofahs to be an excellent exfoliating device and Loofahs are excellent breeding ground for bacteria and fungus. So which one of these opinions should you go with? Well, we’ll lay down both the pros and the cons before you. Decide for yourself. Loofa, Luffa, and Lufah as it called is an exfoliating device that is a very commonly used shower accessory. 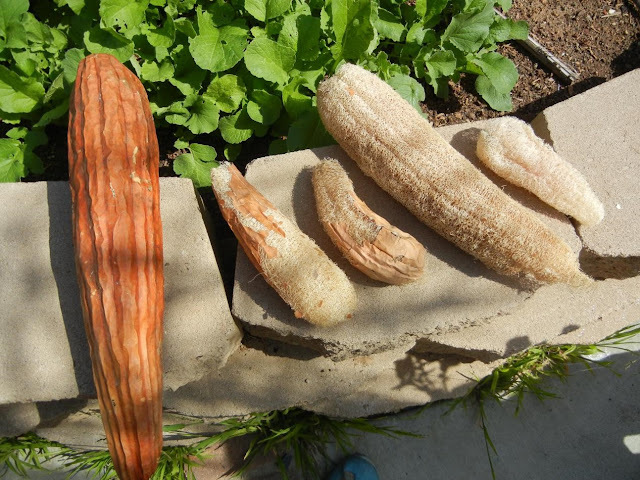 It derives it’s name from luffa, a fully developed fruit of vines from the cucumber family, two species actually L. aegyptiaca and L. acutangula. While the fruit is edible if harvested at early stage of development, they grow very fibrous as they mature. Their fibrous nature and pores help in removing dead skin, the process called exfoliation. Hence they serve as an excellent shower accessory. • Foot brush to exfoliate the hard and dry skin of your feet. Pumice stone can also be used. How to use a loofah. • Let your skin hydrate or soak in water properly before using the loofah. 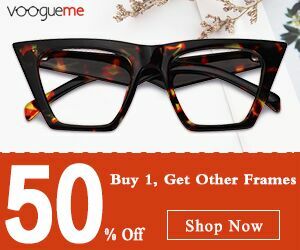 • Scrub softly over areas that have thick patches of skin for eg. elbows, knees, etc. • Use back loofah and facial loofah to clean and scrub your back and face accordingly. Let your face hydrate properly. Maybe use steam to soften the face skin. 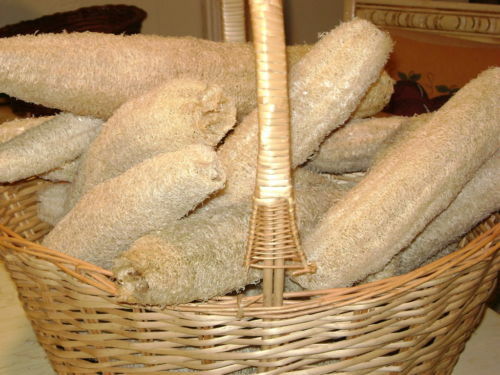 • Use more fibrous loofahs for dry, hard and coarse skin like sole of your feet. It helps in getting rid of your dead skin cells. It will remove the bacteria and other skin disease causing germs, remove dirt from crevices and unnecessary oil from your skin. A loofah will better exfoliate your skin than a normal wash using a soap. The pores and tiny net like structure makes for an effective exfoliation session. Gentle scrubbing with loofah helps to make your skin softer and glowing. Scrubbing in a circular motion with a loofah helps you relax. It reduces your anxiety and stress. Loofahs are easier to carry around when you’re travelling. If you’re particular about using your own shower accessory (which you should be!) then loofahs are exactly what you need. Massaging using the loofah helps in improving your blood circulation. 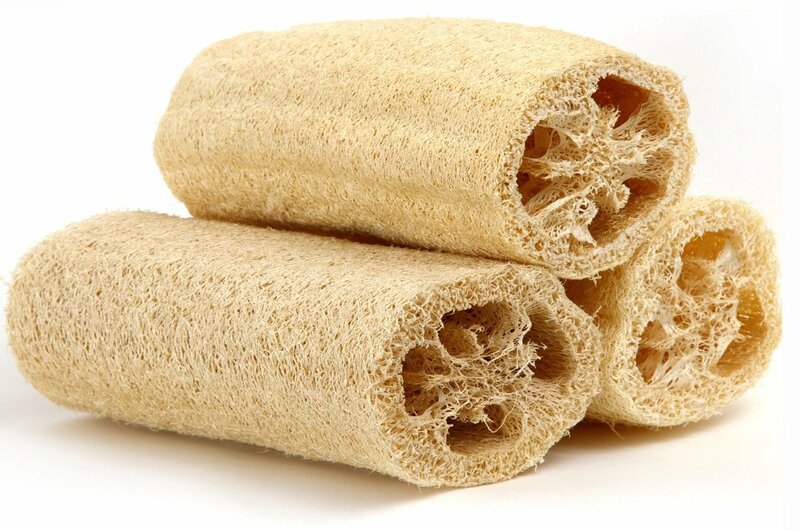 Loofahs provide the right amount of friction required to stimulate blood flow. Loofahs are cheaper, easier to store, and have good shelf life if not left moist. Now, Loofahs are all the more cheaper with Coupons on Nykaa. Loofahs are far more effective compared to exfoliating creams/shower gels. Rough or vigorous scrubbing with a loofah can damage your skin, causing mild irritation to inflammation. Use your hands to wash your skin in between the loofah scrubbing sessions. In case you suffer from a skin condition such as eczema don’t use loofahs or shower sponges. It might deteriorate the condition. 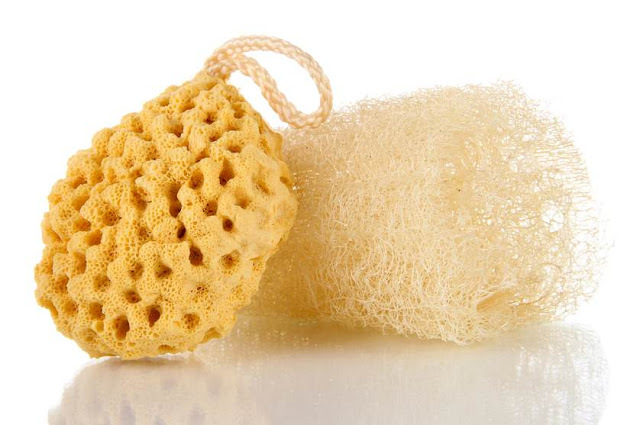 If not dried properly, the pores and crevices in loofah holds back water. The moisture is ideal for bacterial and fungal growth. Let the loofahs dry. After every shower, let the water drain out and make sure you don’t leave it in a damp, warm environment that promotes bacterial growth like the shower area of your bathroom. Wash and clean the loofah regularly. Boil the loofah in hot water, microwave it or heat it to destroy the disease causing microbes. Dipping it in a skin friendly microbial solution (5 percent bleach) can help. You could also soak it in a baking soda/vinegar solution or peroxide. This process is a tedious one but worth the effort. Do NOT share a loofah or washcloth with anyone.